Now we know what you are thinking. Dad - he's into his gadgets, he's always fiddling with his mobile and reading off of a screen. ‘Imagine – How Creativity Works’ by Jonah Lehrer (HB, £18.99, Canongate) is a fast-paced, highly readable look at how creativity works, and the fact that everyone has it in them to be creative and come up with great ideas (we know one author who has flashes of inspiration sitting at a table drinking coffee in Abingdon’s market square!). 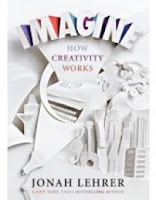 Lehrer delves into the latest thinking about the brain, and gives an explanation of just how and why creativity works. Does your Dad complain he never has enough time? 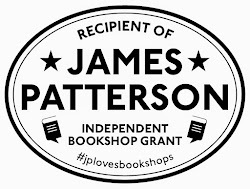 Then why not give him a book which unlocks the mysteries of the subject, and our perception of it? 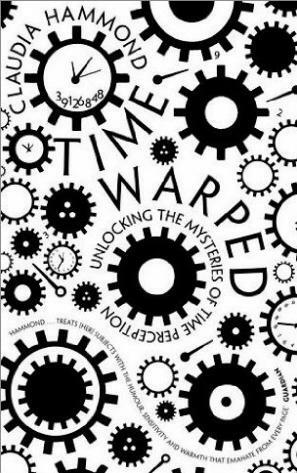 ‘Time Warped’ by Claudia Hammond (PB, £14.99, Canongate) takes a quirky and, again, extremely readable and entertaining look at how we perceive time. 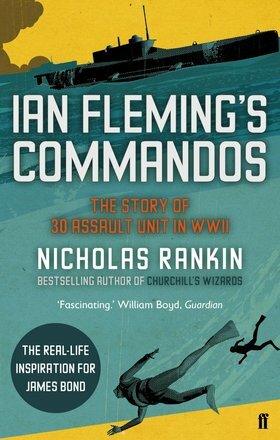 If your Dad likes a good book about the war, one of our current favourites is definitely ‘Ian Fleming’s Commandos’ by Nicholas Rankin (Faber & Faber, £6.99, PB). This was the book we gave as a gift to Jeffery Deaver at our James Bond event last year, and looks at the history of 30 Assault Unit, set up at the instigation of Ian Fleming, as a unit of commandos whose primary aim was to swipe enemy intelligence. 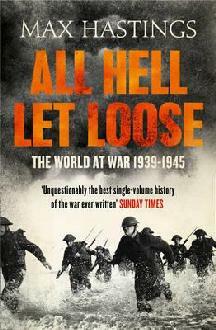 The Sunday Times described ‘All Hell Let Loose’ by Max Hastings (PB, HarperCollins, £9.99) as “unquestionably the best single-volume history of the war ever written” and we find it hard to argue. Hastings is a natural at this kind of thing, but here he has allied his formidable journalistic skills and domain expertise with a flair for pulling out individual stories that bring the entire conflict into sharp – and very human – focus. The public appetite for spy stories is well served by Ben Macintyre, and his latest ‘Double Cross’ (Bloomsbury £16.99) is another tour de force showing the reality of wartime spies at work. It’s a great tale of how German agents active in the UK were used by MI5 to deceive Hitler as to the location and timing of the D-Day landings by feeding him false reports. It’s full of details of what it was really like to be a spy (not quite like the spy novels of the 1930s) and thrillingly leads up to the crucial D-Day landings. 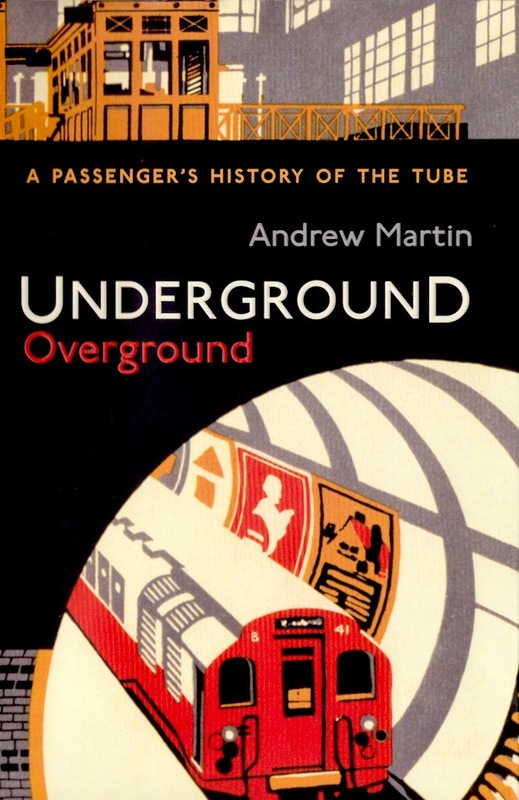 In Olympic Year, the unsung heroes of the London Underground will be slaving away in the heat to ensure that transportation runs without a hitch, and for anyone in love with trains (either above or below ground) we can recommend this superb passenger’s history entitled ‘Underground, Overground’ by Andrew Martin. 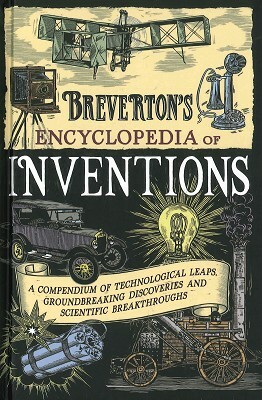 'Breverton's Encyclopedia of Inventions' (Quercus, HB, £9.99) by Terry Breverton is both an entertaining read and a reference book examining the key innovations and breakthroughs in history and the genius behind them, starting with the building of the pyramids. Full of little-known facts – who really discovered penicillin or the electric light? – Breverton celebrates brilliant men and women across the globe, and is right up to date, including recent surgical advancements, the smart card and genetic engineering. 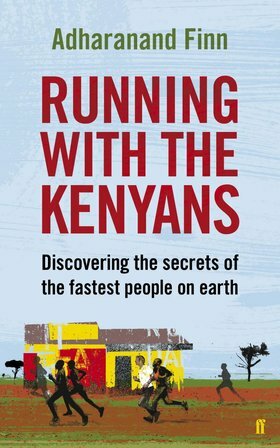 In the insightful ‘Running with the Kenyans’ by Adharanand Finn (Faber, PB, £14.99), the author tells of the six months he spent in the heart of Kenyan life, trying to work out why many of the world’s best runners are from this African country. He packed up his young family from Devon to move to a ramshackle town where one in four people is an athlete. Part training manual, part spiritual journey, he describes his new training regime as well as the Kenyans he gets to know. Can training with the Kenyans make him as fast? Are there secrets and tips he can learn and pass on? Or is it all a lot more complicated than that? 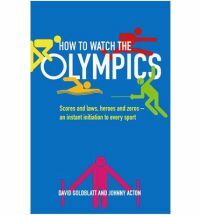 Fascinating and beautiful reading which may well inspire Dad to get his running shoes out! 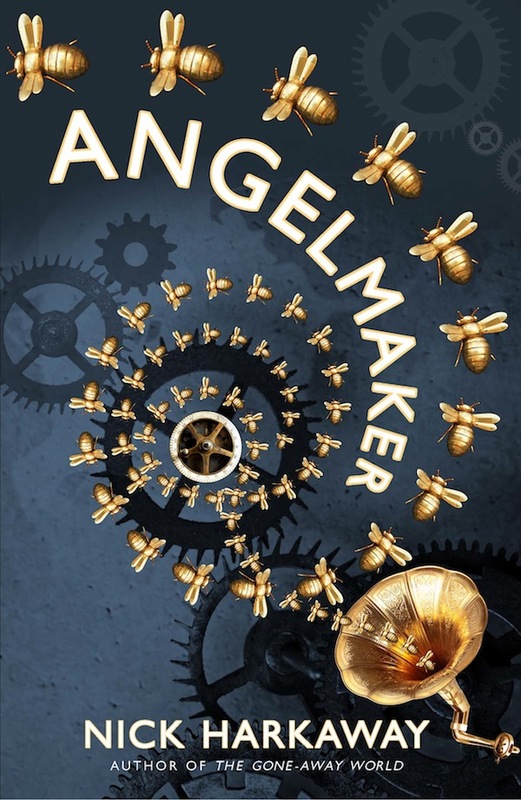 If your dad likes a novel of ideas, then we think ‘Angelmaker’ by Nick Harkaway (Cornerstone, HB, £12.99) is difficult to beat for inventive, unhinged delight. 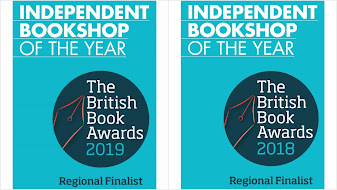 The story is complex – it starts with a clock repairer, son of a notorious gangster who is determined to live a quiet life, and who has unwittingly repaired a potentially apocalyptic device. Shady characters abound, unlikely plot twists abound, humour abounds, hideous robotic bees abound, in a race to save existence itself. Author Nick Harkaway manages to sit lightly between the twin weights of being the son of John le Carré and being dubbed ‘the English Neal Stephenson’. Mark has really enjoyed this one, and adds: a) there's a bit of Douglas Adams in there as well, and b) your Dad is going to love this. 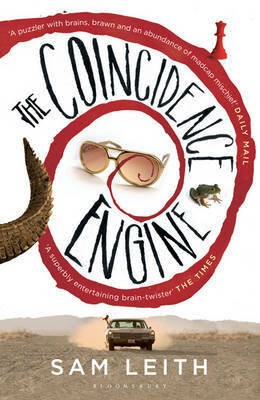 Debut novelist Sam Leith’s exuberant ‘The Coincidence Engine’ (Bloomsbury, PB £7.99) is one of the most enjoyable, entertaining debut novels you'll come across for ages. It centres around the Directorate of the Extremely Improbable - an organisation so secret that many of its operatives aren't one hundred per cent sure it exists. But when something so-extraordinary-it-should-be-impossible happens, the race is on to see if someone has succeeded in inventing a device that plays around with probability itself. It’s mad, frenetic stuff, sometimes downright weird, with more than a nod to the X-Files. 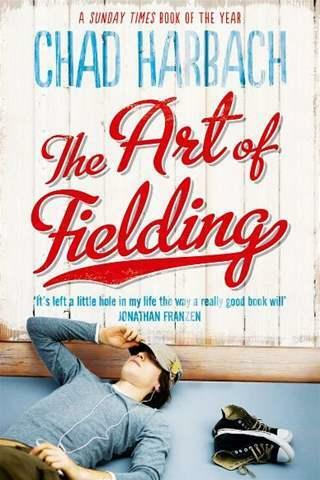 If a book that’s a great, engrossing read with vivid fleshed-out characters, and a few well orchestrated surprises sounds like the kind of thing your dad might like then try him with ‘The Art of Fielding’ by Chad Harbach (Harpercollins £8.99). The Pulitzer-nominated work (which apparently took ten years to write) was revered in the States as a Great American Novel, but it’s basically an old-school coming of age story wrapped in a buddy-buddy story around sport (specifically baseball). You don’t have to be a sports lover to enjoy it, however. With plenty of male relationships, and a feelgood plot, this is highly readable, beautifully written – and you will know a lot more about baseball by the end. Another terrific debut. 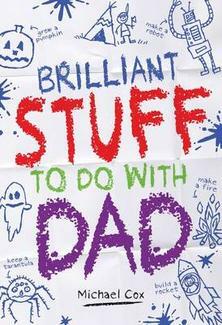 ‘Brilliant Stuff to do with Dad’ by Michael Cox (Scholastic, HB, £6.99) is full of fun, exciting, challenging, ‘why didn't I think of that’ things for any child to do with their dad. Featuring building a commando assault course in the garden, keeping tarantulas, making dinosaurs out of bendy balloons, drawing a strip cartoon, making a zombie-head cake, clipping a topiary monster, changing a car wheel, beach combing, playing miniature golf and even starting your own country.